Generate summary reports by building, flat or property including a summary of current. 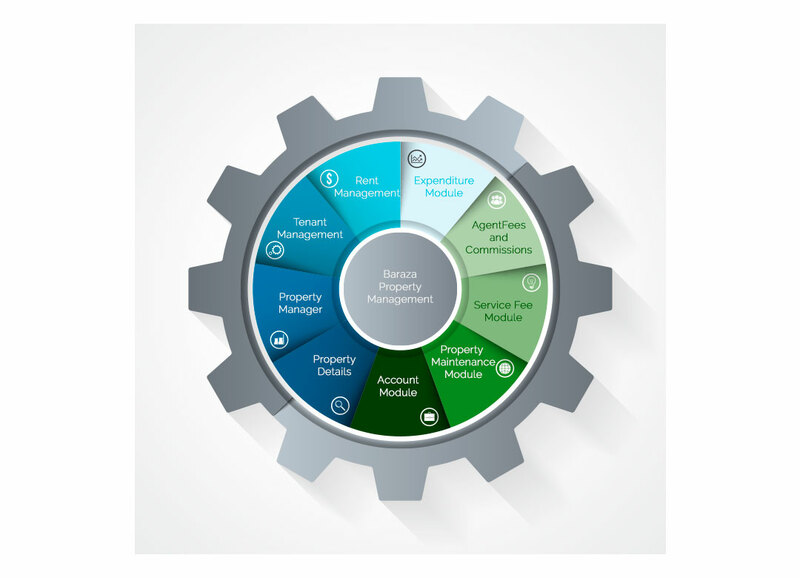 Generate property availability reports based on your tenant requirements. Create and track custom payment schedules, for individual tenants, e.g. create a monthly payment schedule. Multiple tenancy agreements can be associated with an individual property, thereby allowing for sublets – for example to students. 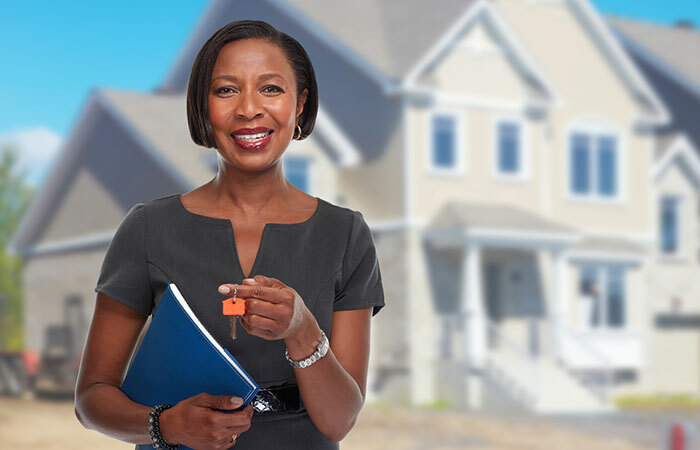 Records income and expense transactions against individual properties and tenants. Classifies transactions by expense type.